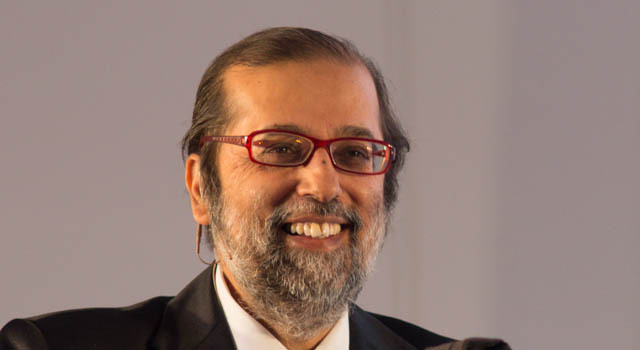 South Africa’s hard-working new communications minister, Yunus Carrim, is tackling the challenges in his portfolio with such gusto that he appears to have taken many industry players by surprise. I had the opportunity twice this past week to watch Carrim in action, first at a broadband conference in Stellenbosch, and then at an industry “dialogue” in Johannesburg. I’m certainly not one to sing the praises of politicians easily, but it’s only fair to say that his performance on both occasions was impressive. 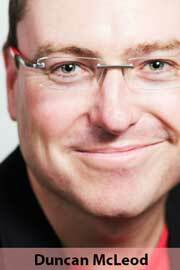 “He’s a breath of fresh air” is a common refrain I’m hearing from telecommunications industry leaders and analysts. I agree. On Monday, he addressed Telkom’s annual Satnac conference. He politely interrupted the event’s master of ceremonies — just as she was about to introduce him by rattling off his curriculum vitae — telling the audience that if they were really interested in his background, they could look it up online. It generated a laugh, but reaffirmed Carrim’s apparent desire to get things done fast. And there’s no doubt that his plate is full, in no small part thanks to the mess left behind by his predecessors. From dealing with broadcasters warring over digital set-top boxes to finally getting digital television migration underway, and from fixing his department’s poor broadband plan to figuring out who should get access to new spectrum and why, there’s plenty to do. Then there are all the troubled state-owned entities in his portfolio that need urgent attention, from the SABC to the seemingly eternally corrupt and broken Universal Service & Access Agency of South Africa. At a “dialogue” event on Tuesday, organised by the Wits Graduate School of Public and Development Management, Carrim – with the help of moderator Tim Modise – spent three hours interacting with students and industry leaders and soliciting feedback. Cell C CEO Alan Knott-Craig and Smile Communications CEO Irene Charnley were notable for their presence and active participation. Of course, comparing Carrim to Dina Pule, his ineffectual, arrogant and possibly corrupt predecessor, will always make the new minister look good. And we must remember that cabinet has in the recent past had a promising communications minister, in the form of the late Roy Padayachie, who — while making all the right noises – never really got much done. To be fair, perhaps he didn’t have enough time to effect change before he was redeployed by president Jacob Zuma. The new minister says he is intent on setting a framework for what needs to be done over the five years following the 2014 election. “We have made it very clear: our theme is fast-tracking those things that can be delivered by the election, but more importantly using that to set a firmer foundation for a more effective department of communications and creating the elements of a framework for the 2014-2019 term,” he told me this week. There are worries that this means he will be redeployed after the election, that he is simply a caretaker minister. This would be a real shame. Arguably the biggest problem with the department of communications has been the fact that it hasn’t had a stable leadership for years. It’s had five ministers since 2009. It is little wonder South Africa has made so little progress in key technology policy areas. Frankly, “political clout” isn’t what’s needed in this portfolio right now. Rather, it is dedication, hard work and smart decision making that will generate the desired results. It appears Carrim has those qualities in spades.